Every few weeks, there seems to be a new craze sweeping the toy shops and making its way onto every child’s wish list. Though not all of these toys are cheap and some can leave a fairly large hole in your pocket. Mr Lender has put together a few ways you can buy cheap toys on a budget, and even a few ways you can make your own too. The latest toy to capture the attention of the youth today is the fidget spinner. These toys were initially created to relieve stress and anxiety, and were targeted towards people who have trouble concentrating – such as those with ADHD or autism. However the craze has caught on and these cheap toys are everywhere. If your little one has been clamouring for a fidget spinner of their own, consider looking on eBay where you can pick them up cheaper than the high street alternative, or maybe visit your local market where they may also have them for sale. Try and avoid mainstream toy shops when buying your fidget spinners as you may end up paying well over the odds. If you’re feeling a little creative, you could even make your own fidget spinners – there’s a video online which shows you how to make your own fidget spinner cookies! Another toy which kids of today are fascinated with is slime. There are plenty of YouTube videos of people making and playing with slime – which, while a little odd, seems to keep kids occupied for hours on end. Instead of spending out on buying pots of slime, why not make your own. Using just PVA glue, bicarbonate of soda, contact lens solution and gel food colouring, you could have your own slime in less than two minutes. While these ingredients are harmless when they come into contact with the skin, they can still cause damage if they get into the eyes or if they’re ingested. Always make sure your child is supervised when playing with the slime and seek medical attention if they do happen to get some in their eyes or mouth. While the branded ‘Play-Doh’ version wouldn’t necessarily fall under the ‘cheap toys’ category, a homemade version might. Play dough will keep kids of any age occupied for hours on end, and will let them express their creativity without all the mess of paints. 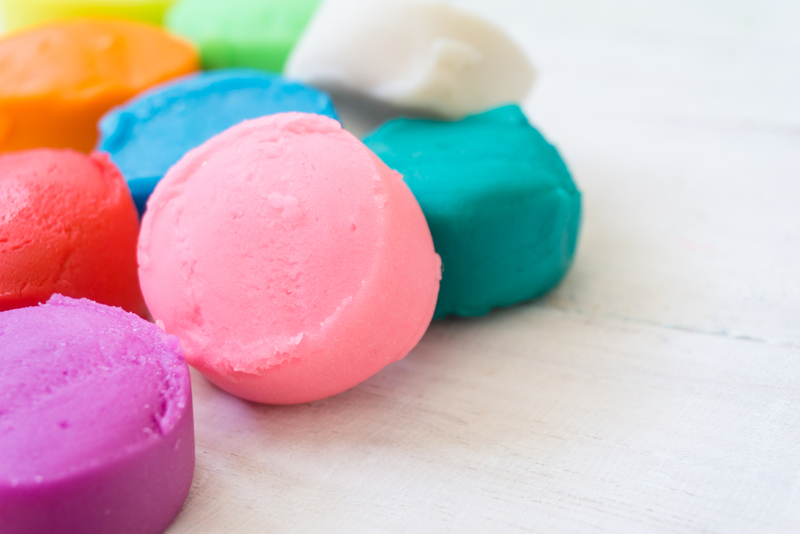 Using ingredients which are likely to already be in your kitchen cupboard – such as plain flour, salt and food colouring – you can have your very own play dough in less than five minutes. Some children’s toys can be a pain to get a hold of – particularly ones which seem to become the must have toy a week before Christmas. It can be even more of a pain when your child decides they’re no longer interested in that particular toy, despite your efforts to obtain it in the first place. If this is the case, sell any old and unwanted toys on eBay and use the money to buy whichever new craze is doing the rounds. 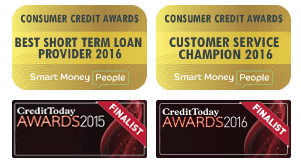 This way, you won’t have to shell out too much money, and you may even make a little money too. Board games can go either one of two ways – the family love it and it becomes a classic party staple or a simple game ends in the biggest family war of the century. Either way, one thing you are pretty much guaranteed, is that if they’re not looked after properly you can be sure to lose half the pieces by the end of the year. If this sounds all too familiar to you, stick to board games which have fewer pieces to lose, and are less likely to end in tears (Monopoly is out of the question). This way, you can be sure your games are going to be put to good use. Another great way to buy cheap toys is to head to your local charity shop. You can find some great items in charity shops – the perfect time to look is just after Christmas. 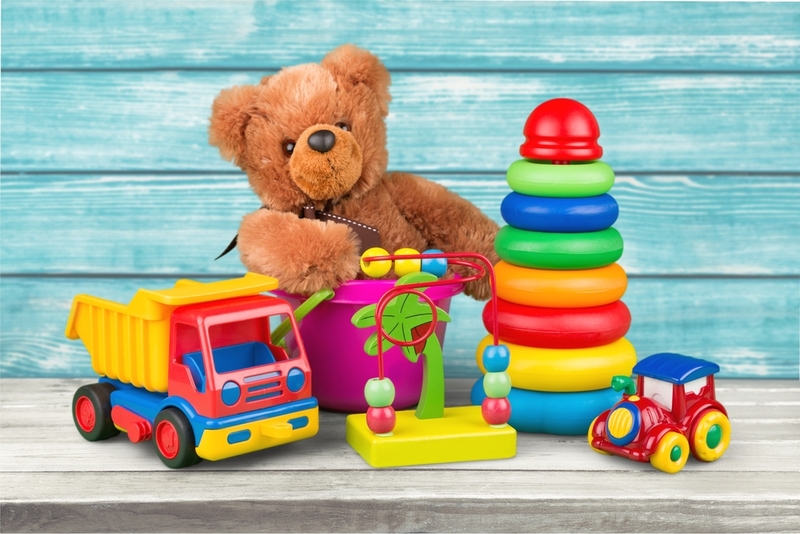 Quite often, people will have a clear out of any old unwanted toys and clothes around Christmas time to make way for new ones – this means you can find some great cheap toys, often in perfect condition.